Tinnitus is thought to be caused by damage to the outer, middle or inner ear or the hearing nerve in the brain. 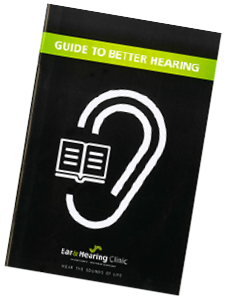 The damage to the hearing system can result from a number of different sources, such as; noise exposure, age-related changes in the inner ear, certain medications, head injuries, wax, etc. If you are experiencing bothersome tinnitus symptoms, contact our clinic to schedule a tinnitus assessment. Further testing may be recommended following the initial assessment. We have two audiologists trained in tinnitus retraining therapy (TRT) by the well-known Dr. Pawel Jastreboff. TRT is tinnitus management therapy which involves educational counselling and sound enrichment. The focus of TRT is on managing a person’s reaction to their tinnitus and reducing the amount of time a person notices and is annoyed by their tinnitus. Decreased sound tolerance issues can also be helped by TRT. Frequently, the use of ear-level generators are required as part of the therapy. The therapy takes time, approximately 18 months, but has provided many tinnitus sufferers with relief. Juliane Shantz, Doctor of Audiology, received a Bachelor of Arts with honours majoring in Psychology and Linguistics (1993) while studying at Brock University. She later earned her Master of Clinical Science in 1997 from the University of Western Ontario. She completed her studies with a Doctorate in Audiology in 2004 while attending the Arizona School of Health Sciences. 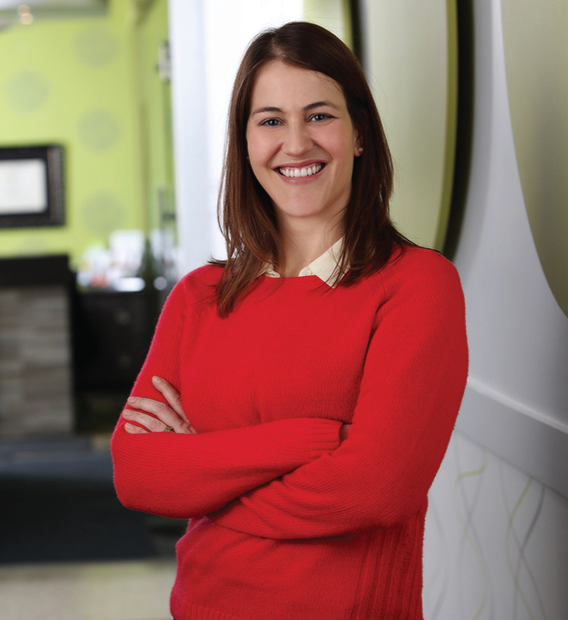 Juliane has a keen interest in vestibular and balance disorders. 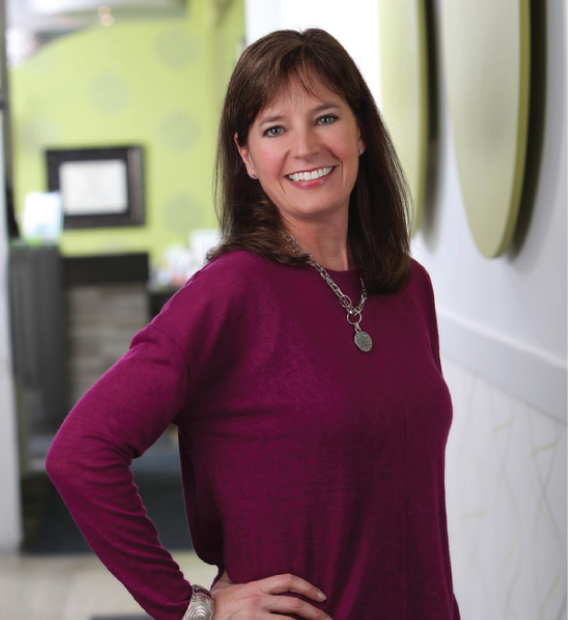 She completed her Tinnitus Retraining Therapy certification under Dr. Powel Jastreboff in 2015. Rachel Dingle received her honours Bachelor of Science in Psychology in 2005 and continued on to complete a Masters (2008) and a Doctorate (2012) at Dalhousie University. Her doctoral thesis used behavioural psychophysical methods to explore the neural mechanisms underlying sound localization in humans and was supported by the Natural Sciences and Engineering Research Council of Canada.She also studied under Dr. Powel Jastreboff to receive her Tinnitus Retraining Therapy certification. Rachel is working at our Elmira location.